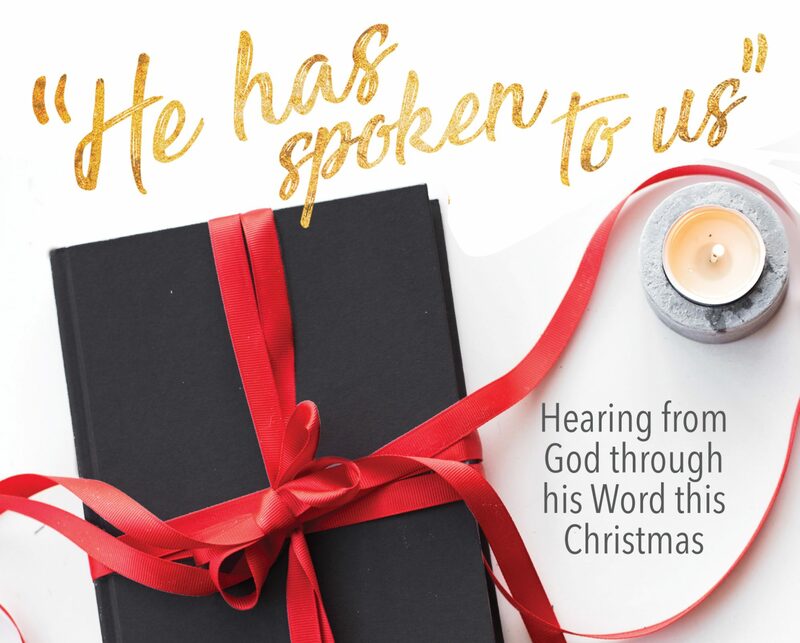 Advent Devotional: December 9 – I Commend Joy! Consider: If you had a moment with nothing pressing on your mind, what would you think about? What consumes most of your thoughts and energy? 2 Sam. 6:12-16 And it was told King David, “The LORD has blessed the household of Obed-edom and all that belongs to him, because of the ark of God.” So David went and brought up the ark of God from the house of Obed-edom to the city of David with rejoicing. And when those who bore the ark of the LORD had gone six steps, he sacrificed an ox and a fattened animal. And David danced before the LORD with all his might. And David was wearing a linen ephod. So David and all the house of Israel brought up the ark of the LORD with shouting and with the sound of the horn. Ps. 108:1 My heart is steadfast, O God! I will sing and make melody with all my being! Yesterday’s thoughts are closely connected with today’s, because Mary’s soul magnified the Lord, and her spirit rejoiced in God her Savior. She did this act of magnifying and rejoicing with her entire person. The poetic language of this song is meant to communicate much more than mere words alone. In this parallelism Mary is communicating that her praise encompassed the passion of her whole being, totally and completely magnifying and rejoicing in God. Jonathan Edwards writes about this in the aftermath of the Great Awakening that he experienced during his life in New England. Although he saw the excesses, he also believed what he stated in his thesis: true religion consists mainly in religious affections. What I think he was trying to say, based on 1 Peter 1:8 and other passages, is that the Christian’s will and inclinations should be driven by an intense love and desire for God. This is not some emotional high that we have every day, but desire for God should affect our hearts. Apply: As you primed the pump yesterday, was your soul and spirit affected? Give yourself time today to be still, to think about God and his grace, and worship him with your spirit as well as in truth.